Well, Actually, it may have started with Geography in the first place. This week we are working on review. 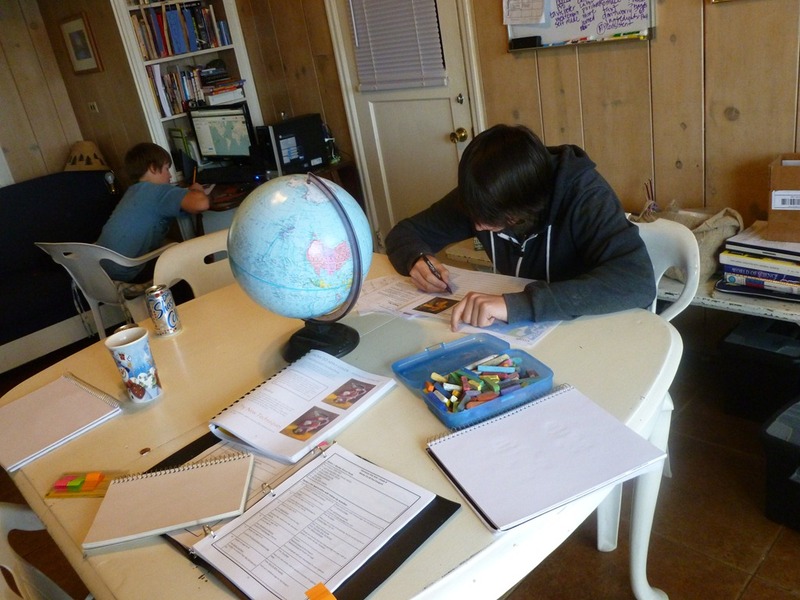 I took out my sheet of continents and countries that we have studied, and wanted the boys to point at the locations on our globe. Much to my surprise, we had been working with paper and computer maps so much, that they were disoriented with the round world globe! 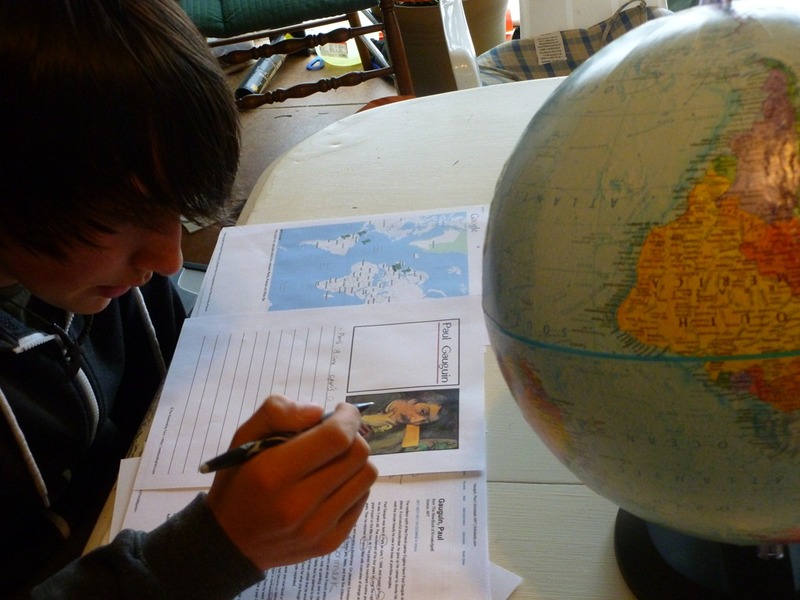 After a few pointers, they were good to go, but it reminded me to pull the globe out more often. The next day, we were studying Paul Gauguin, reading his biography, and were amazed at not only how many places he had lived, but how far apart the places were. From Tahiti to France, and many places in between. 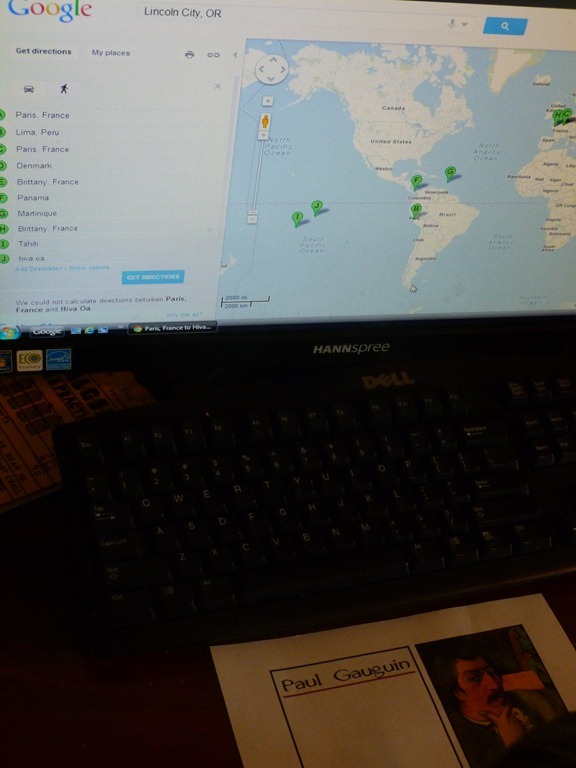 The boys kept track of each town/country mentioned, and Nate put them into Google Maps. 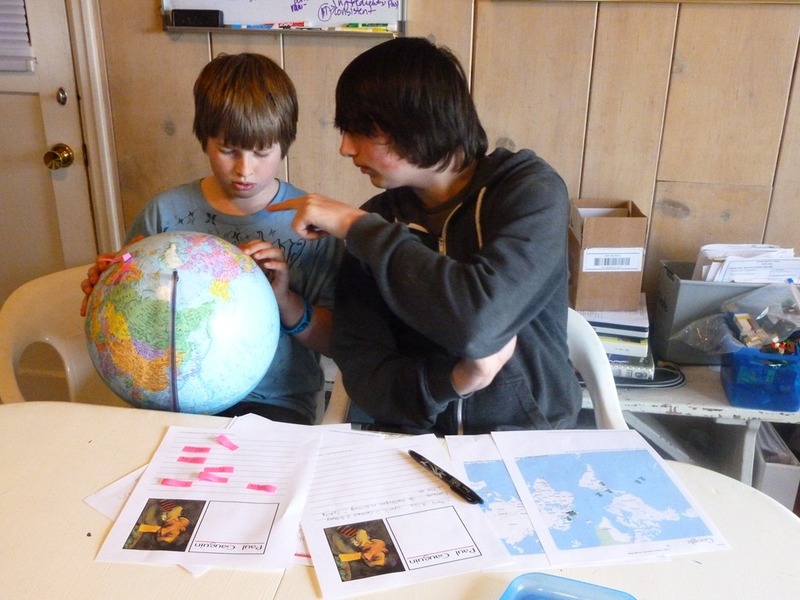 Then Jon created post it flags with the names on them, and they both found the points on the globe. 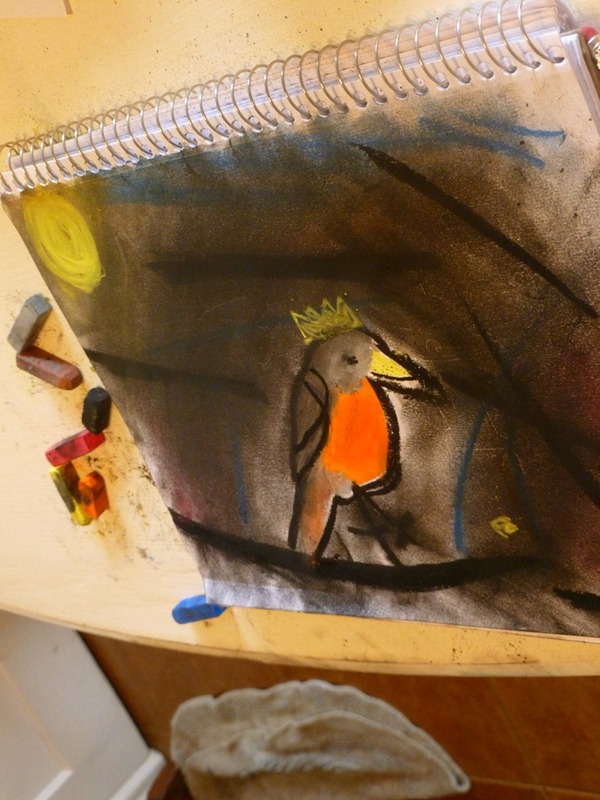 Next, we were challenged to create a pastel drawing with strokes like Gauguin, and I chose to work on my Robin Nature Study Page from last week. Jon decided that was a good topic too. 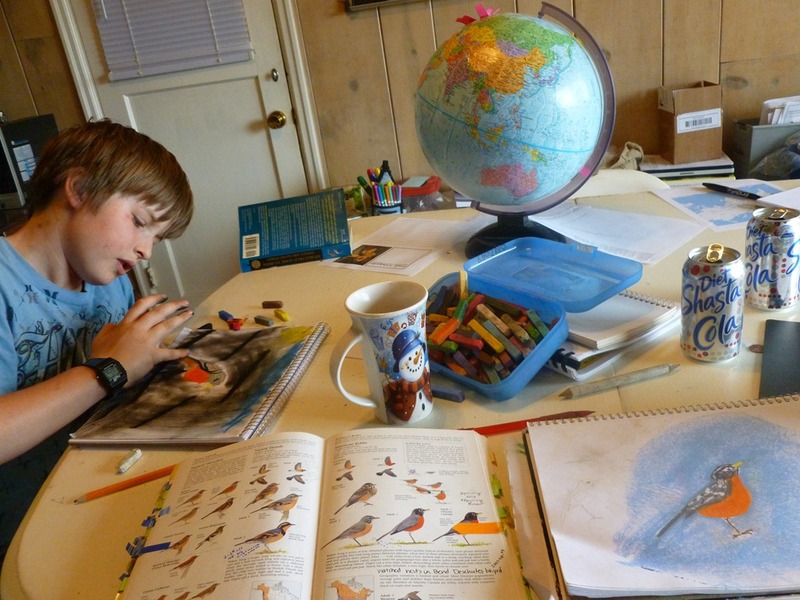 We got out the bird field guides and looked up the differences between Robins and Varied Thrushes. We have both in abundance in our yard. Jon REALLY likes blending in more color. Funny kid. 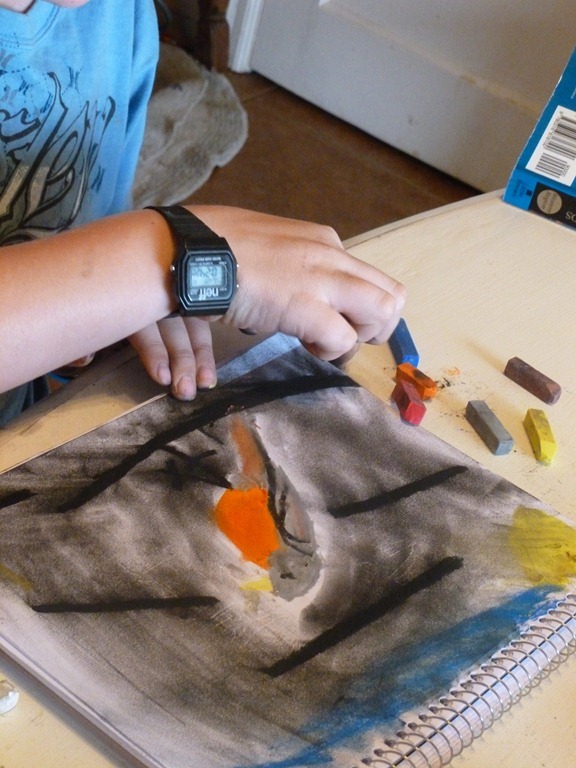 We looked at the drawings by Gauguin, hmmm, never did listen to the music of our composer. . . . we’ll have to do that tomorrow morning. We got side tracked traveling the world! 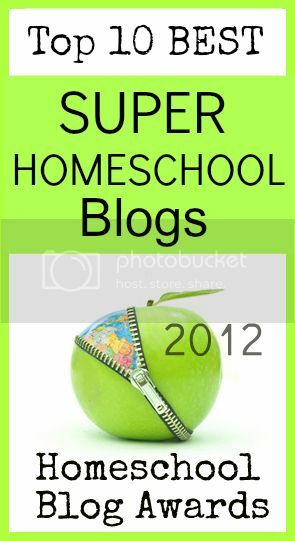 This entry was posted in Some Schooling and tagged Art, Geography, History, HomeSchool, HSBlogger, Nature. Bookmark the permalink. We haven’t used Google for mapping – but I can see the benefit in this example with Guaguin. I need to work that in. Love the robins! We’re working on that too!